Jimmy wants property owners to know that there is a better way to have your investment property managed. 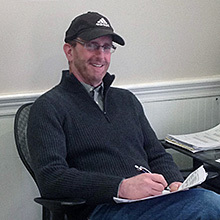 Since 1988 Jimmy has been managing real estate and started handling bank foreclosed property for just about every institution from Waterville to Portland, Maine back in late 2000. Jimmy is a hands on manager who personally works the business and is always available to his clients and customers as well. Our team covers everything from bookkeeping to handyman tasks. One more note, Jimmy is a multi-unit owner himself and understands the bottom line. It is our goal to manage your property and keep your expenses down. If something small needs fixing our team of professionals can do it! When possible, repair is done versus replacing, and if we do need to replace something we will go out of our way to find you the best price possible. 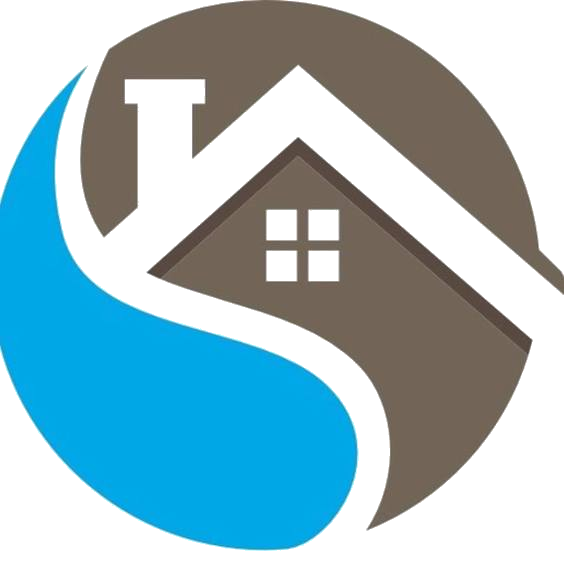 In addition, we do everything we can to fill any vacancies your property may have. Do not hesitate contacting us with any questions you may have. We have the infrastructure in place for an easy transition, and we most likely know your property, after all Jimmy and his family have lived here for 29 yrs. We take our job seriously and work for you at night and weekends when necessary. Some call us workaholics, but we call it dedication.